Order and download Bob Bordett’s new e-book for free! Selling the house and dividing the proceeds. You could possibly owe capital gains on the house or you may not. Make sure that you know what your adjusted basis is for the house, for tax purposes. One spouse wants to buy the other spouse out. You need to check the purchasing spouse’s credit and determine if they can get a mortgage — and whether they can afford the payments and upkeep of the house. Keeping the house for a while. Maintaining joint ownership may work, it may not work. Try to anticipate all of the things that can go wrong with owning the house with your former spouse. 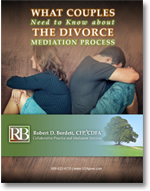 Having a divorce professional like a Certified Divorce Financial Analyst (CDFA) ensures that all the details are attended to, and that all considerations are weighed. 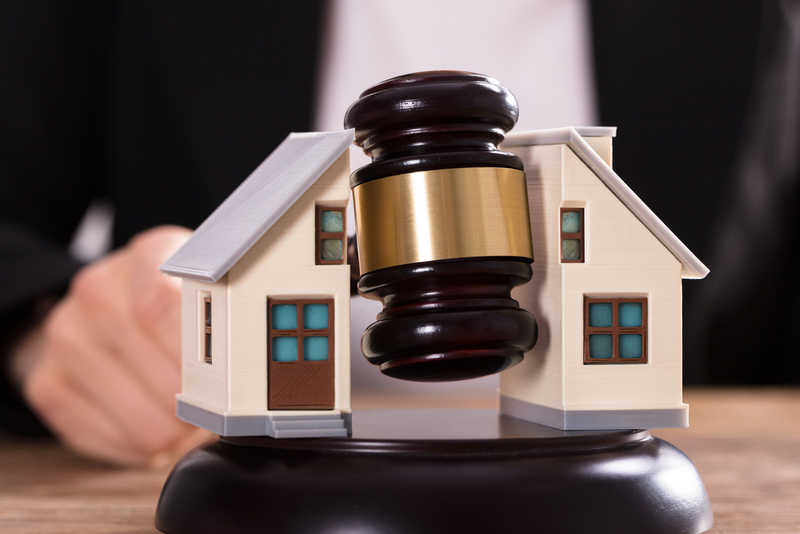 In addition to real-world knowledge about things like the local real estate market, I have an extensive network of related divorce and financial professionals who teach me new things every day. To see how I can help you in your divorce, contact me. Copyright © Collaborative Practice and Mediation Services, Inc. All rights reserved. The information on this web site does not constitute legal advice and is provided for general information purposes only. You are urged to consult legal counsel concerning any specific question, situation or legal issue you may have.